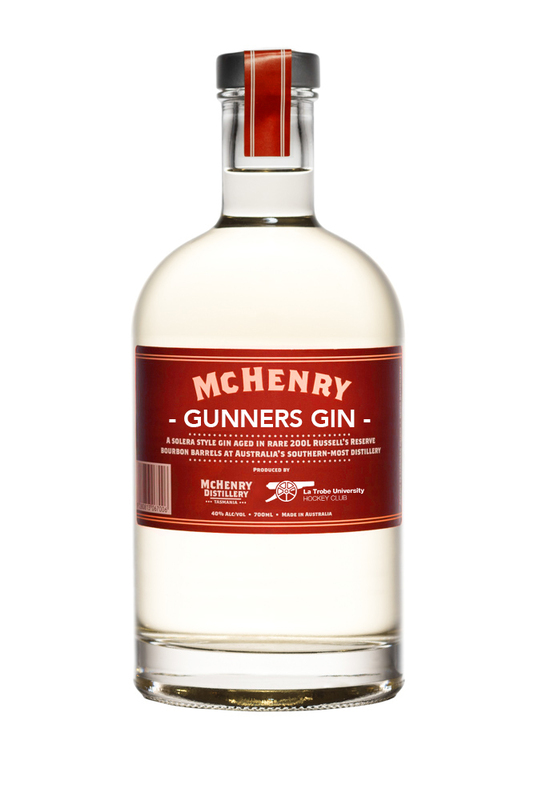 A unique Gin for a unique club. Bottles will be available for collection from the club rooms. Best picked up after a game! 700ml Classic Dry Gin for a cause.